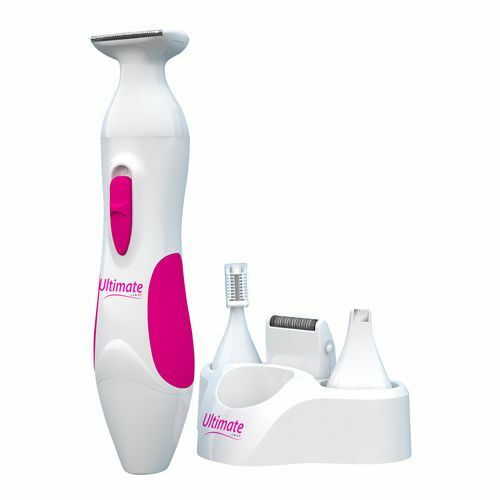 The Swan Ult Personal Shaver Ladies 2 will leave your skin silky smooth with no nicks, cuts or bumps. It comes equipped with 11 assorted shaving stencils. Designed specifically for women this razor will have your skin feeling smooth and touchable all day long, your lover won’t be able to keep their hands off of you. For silky smooth skin get your Swan Ultra Personal Shaver from Oh Gee today.